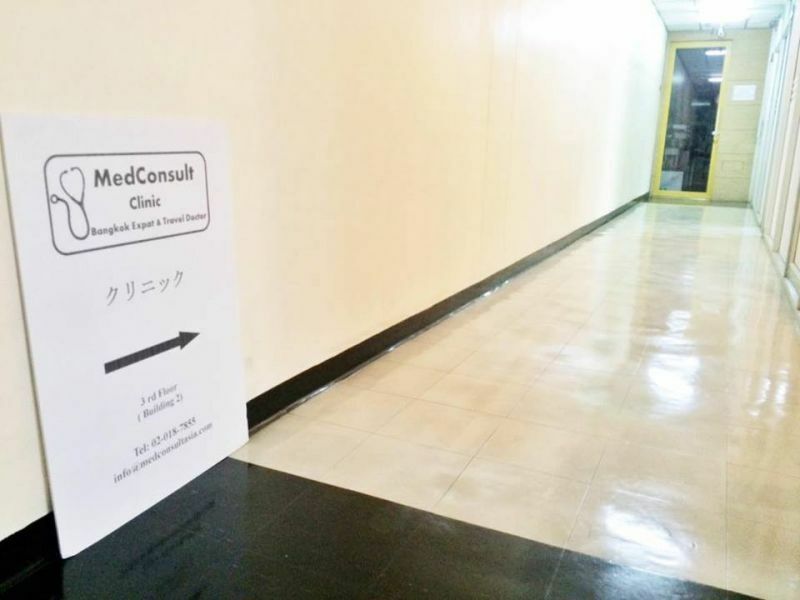 Your message has been delivered to MedConsult International Clinic and you will receive a reply within 4 hours. 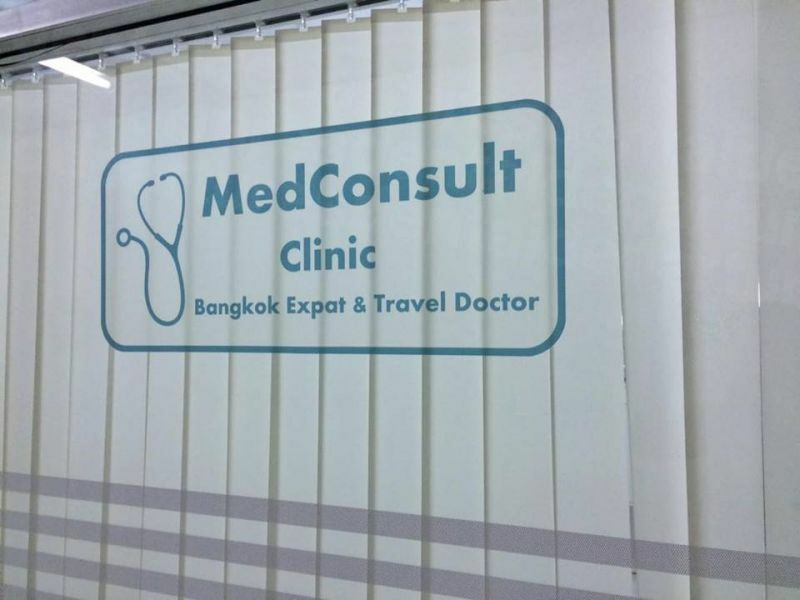 MedConsult is an English and Thai speaking General Practice clinic, located in the Thonglor area of Bangkok. The clinic has been providing medical services to individuals, families, and companies since 2003. 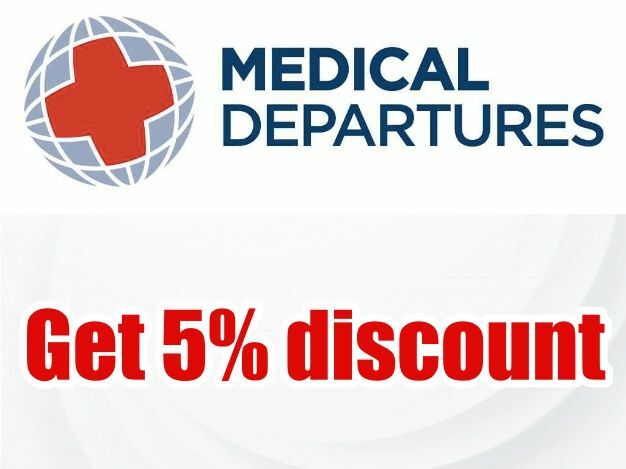 MedConsult offers a wide range of medical services. 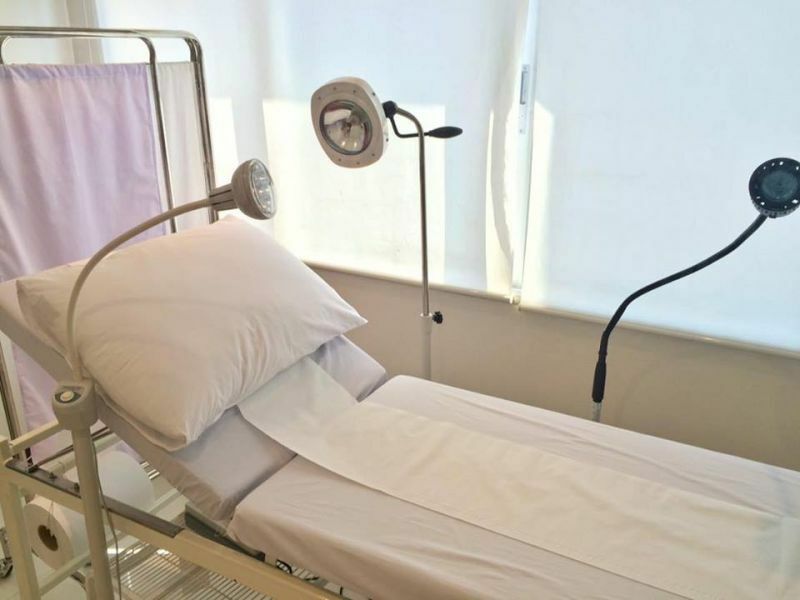 Some of the more popular services are medical consultations (including home and hotel visits), vaccinations and other services to travellers, sexual health checkups, Botox and fillers, and pap smears. 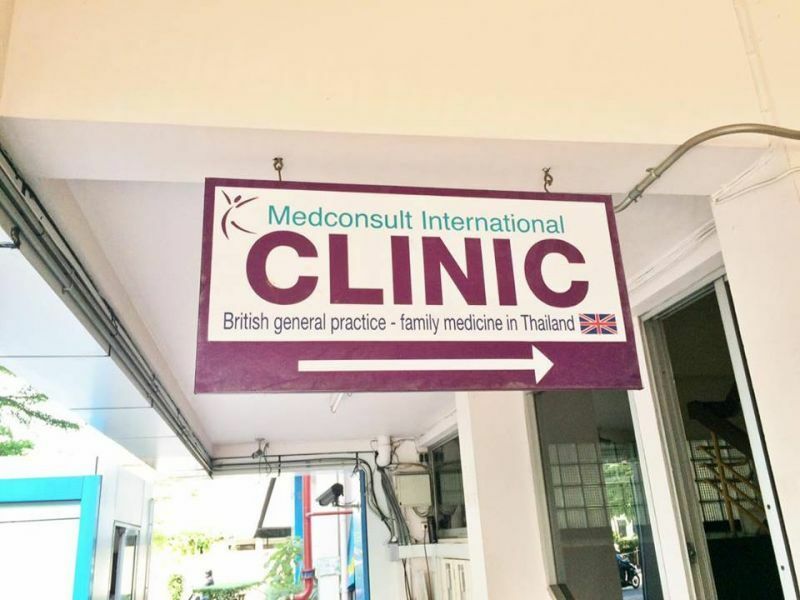 Dr Donna, the owner and doctor of MedConsult, is a UK-trained and – experienced doctor and has been practising in Thailand for almost 20 years. 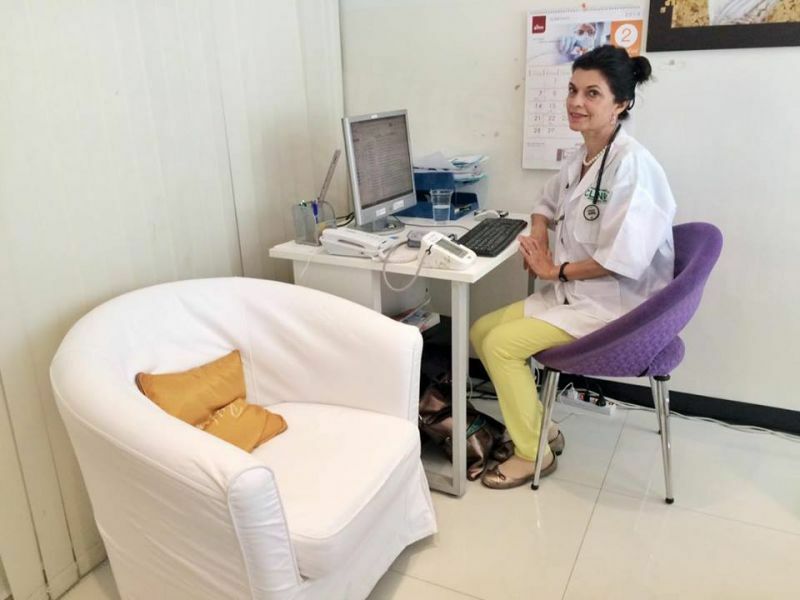 She remains as one of the few foreign doctors in Thailand with the Thai Medical Licence. 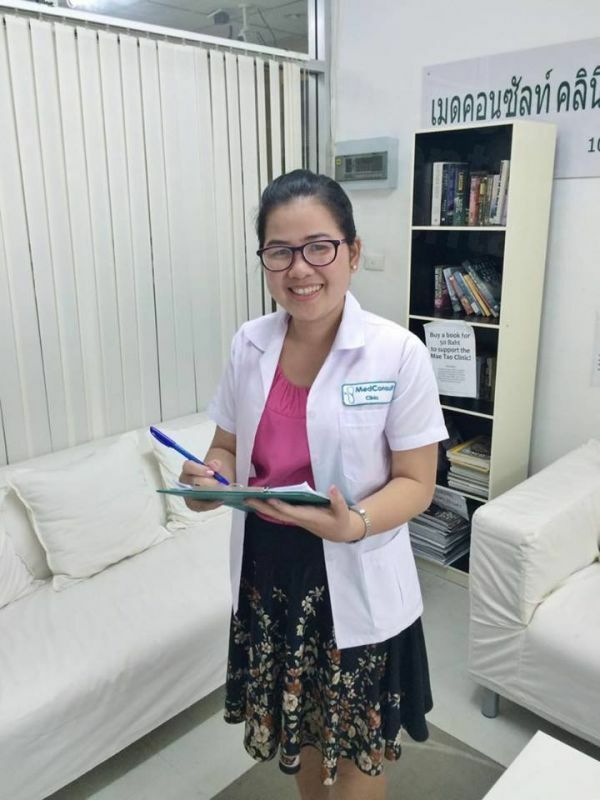 As this requires fluency in Thai language, Dr. Donna is able to offer our clients premier medical care while overcoming potential communication problems. 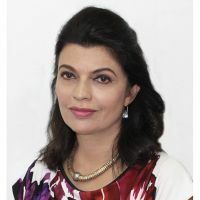 As a General Practitioner, Dr. Donna is able to monitor your general health over a period of time and is thus able to respond to your medical and lifestyle needs in a more holistic way. 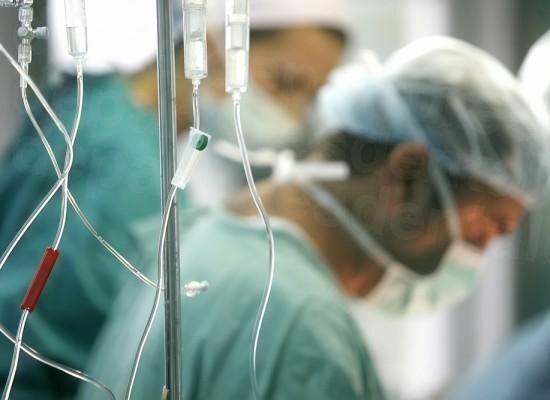 In other words, you will receive a well-rounded opinion which recognises your family medical history and your own lifestyle. Dr Donna is a fully qualified Botox and Dermal Filler clinician who is trained at Harley Street, England. MedConsult only uses certified Botox and Dermal Fillers (Juvederm®, Restylane® and Belotero®). Dr Donna is able to discuss how Botox and/or Dermal fillers can help you improve your frown lines, wrinkles and add volume in a safe environment. She is pleased to offer free consultations for clients who want to learn more about Botox before making the commitment. 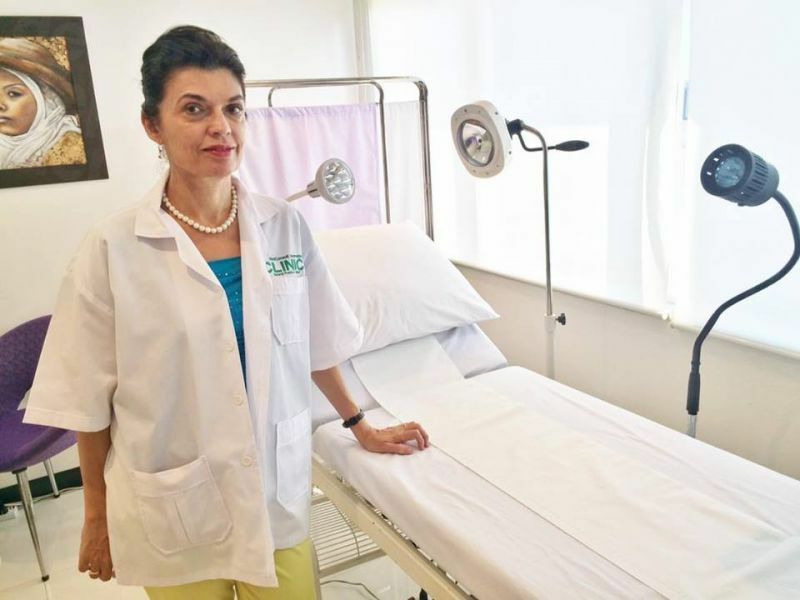 Dr Donna can also provide Botox treatment for other therapies such as Migraine treatment, Masseter reduction, reducing heavy sweating and for treatment of facial twitches. 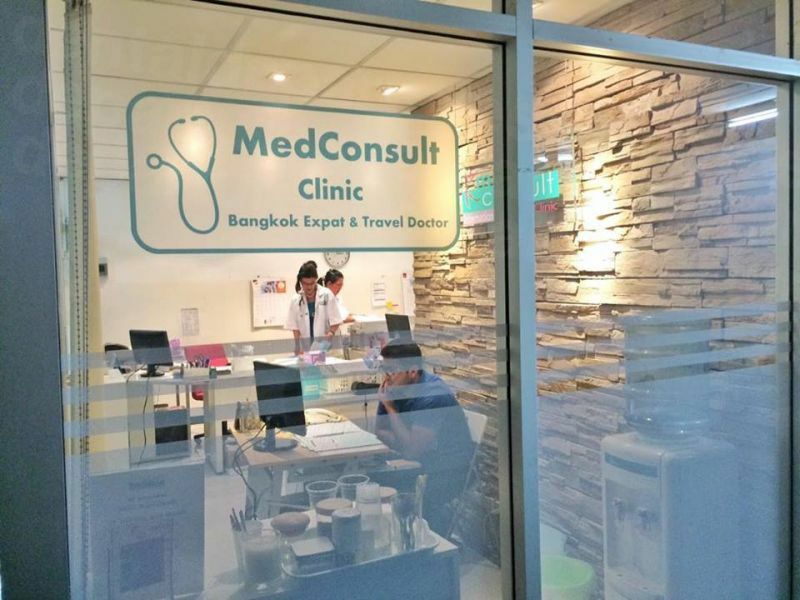 View the medical prices and medical treatment durations of MedConsult International Clinic , in Bangkok, Thailand. You can view MedConsult International Clinic 's prices in 21 different currencies: you will always know how much you will pay for medical care at MedConsult International Clinic in your home currency. 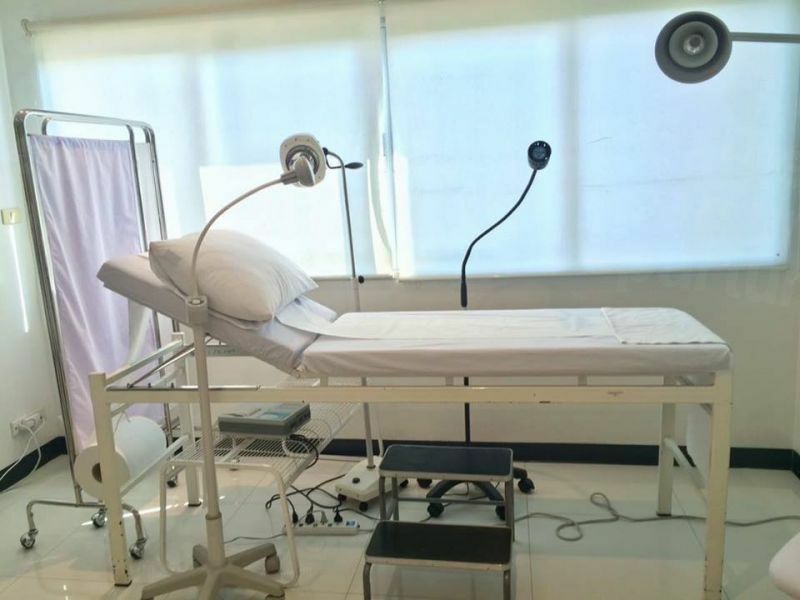 Learn the number of days you will need to visit MedConsult International Clinic to receive your medical care by looking at their treatment durations. Dermal fillers are typically temporary soft tissue fillers injected into the skin to help fill in facial lines and wrinkles to restore a smoother, more youthful appearance. Results last for between 3 and 12 months. Juvéderm® dermal filler treatments offer temporary, long-lasting results to smooth away wrinkles, restore lip volume and enhance the face. Active ingredient is hyaluronic acid (HA) - which occurs naturally in the body and holds over 1000 its weight in water, thereby increasing hydration and volume. Restylane is formulated as a clear gel and uses a dual mechanism of action to correct moderate to severe wrinkles and folds. Upon being injected beneath the skin's surface, Restylane gel integrates into dermal tissue then attracts and binds to water molecules to help maintain volume. Restylane is gradually degraded by the body's own mechanism and disappears without any residue. 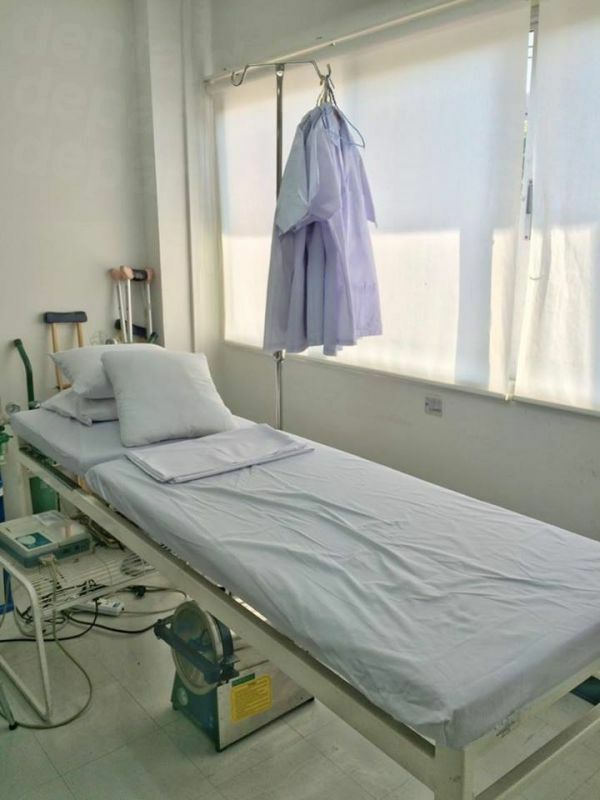 The procedure can be done in a couple of hours but the patient is advised to return to the clinic after for follow up check up. 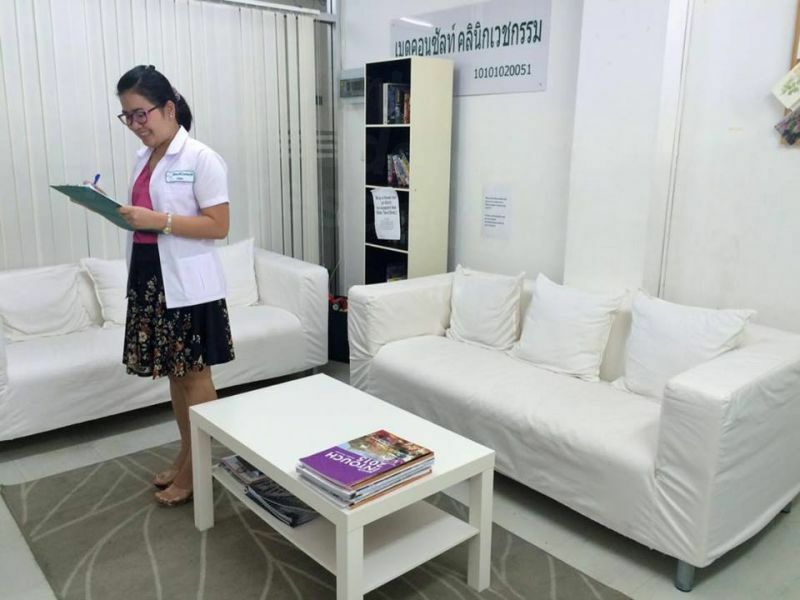 Read real reviews from real patients of MedConsult International Clinic , in Bangkok, Thailand. 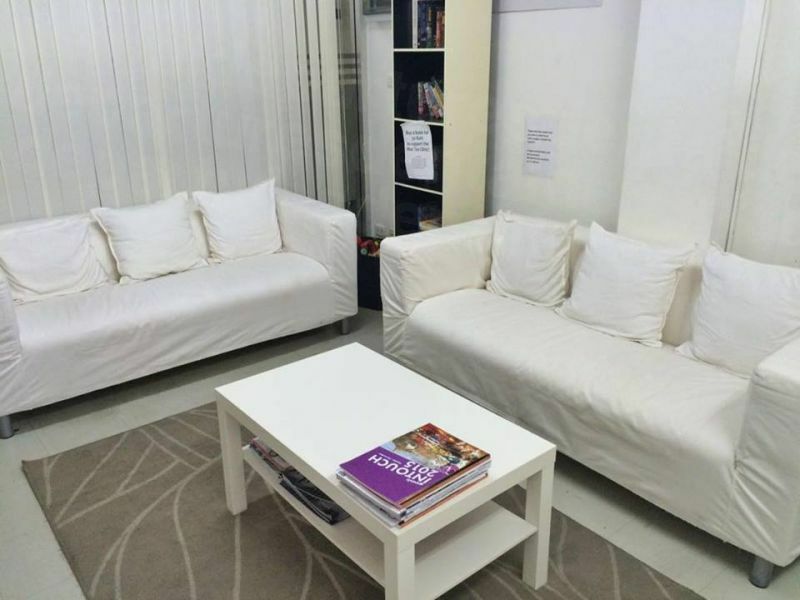 MedConsult International Clinic has achieved a star rating of 4.5 based on 114 reviews. If you are a past patient of MedConsult International Clinic please click the 'write review' button to provide your review for others to read. 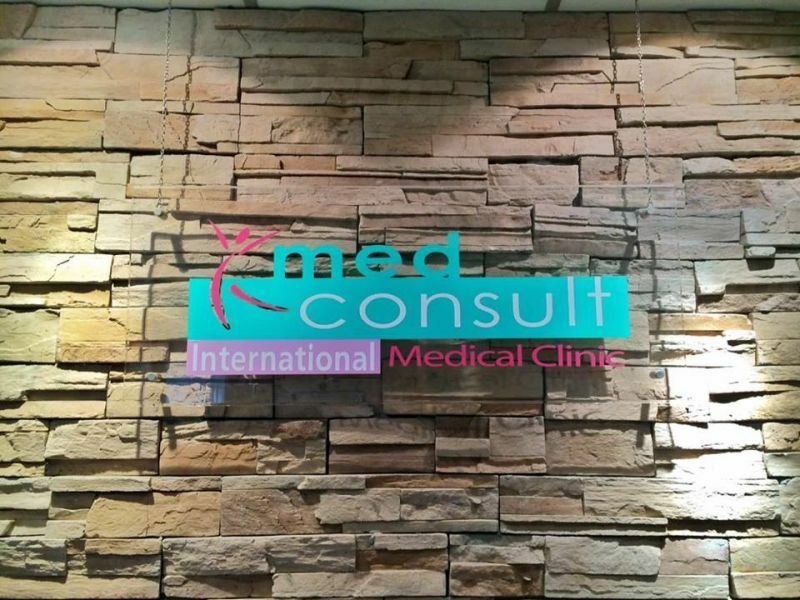 Writing a review for MedConsult International Clinic will only take 2 minutes to complete. 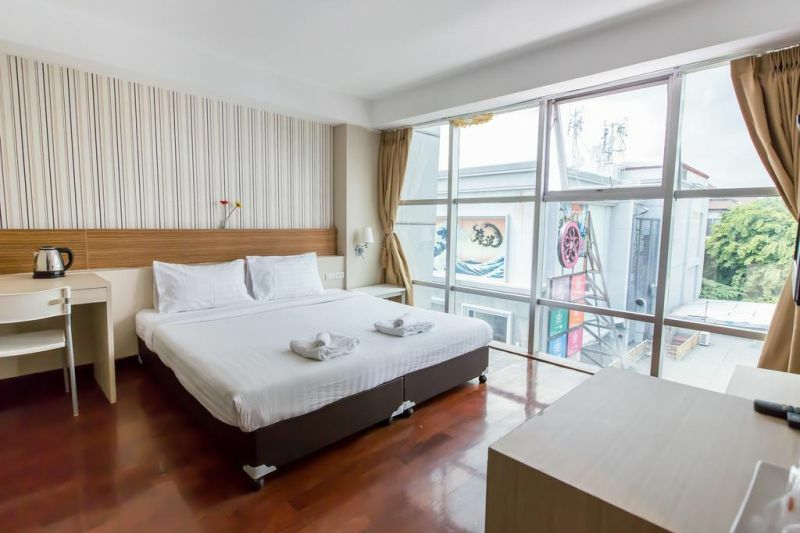 Snooze Hotel Thonglor Bangkok is a 5-minute drive from Thong Lor BTS Skytrain Station. 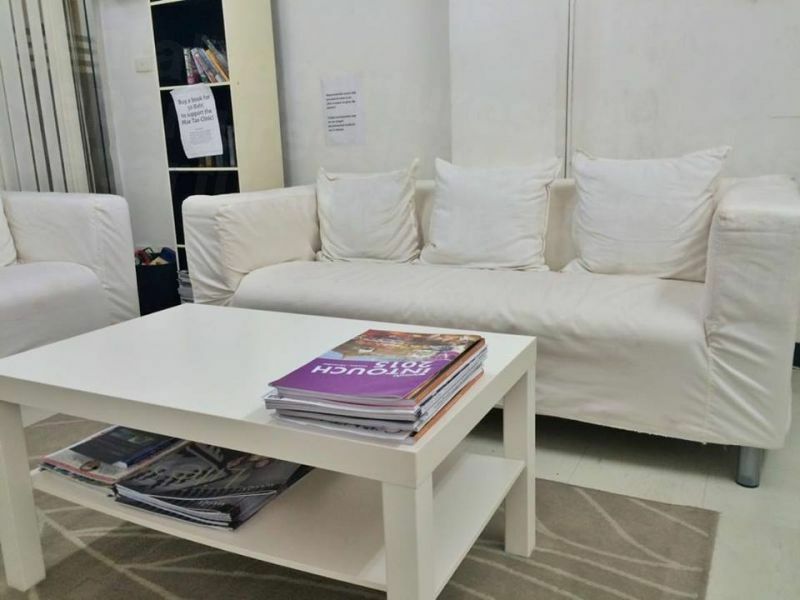 It offers air-conditioned rooms with free WiFi and free public parking. 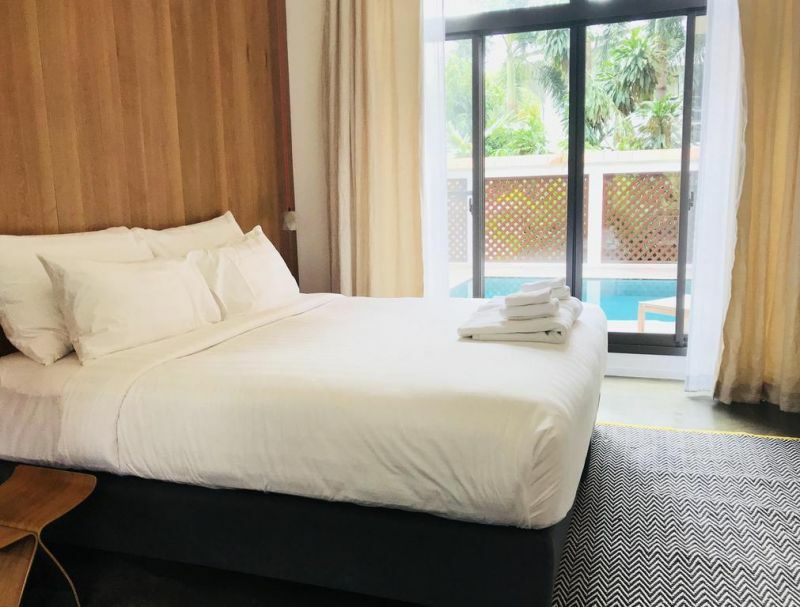 This property offers non-smoking rooms and room service. 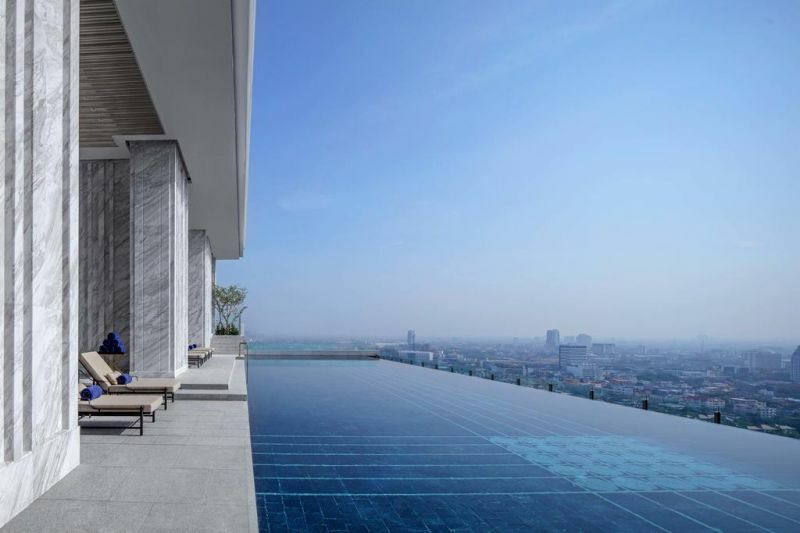 Boasting an outdoor swimming pool, garden and views of pool, The Twelve Hotel is situated in Bangkok, a 6-minute walk from Samitivej Sukhumvit Hospital. With free WiFi.